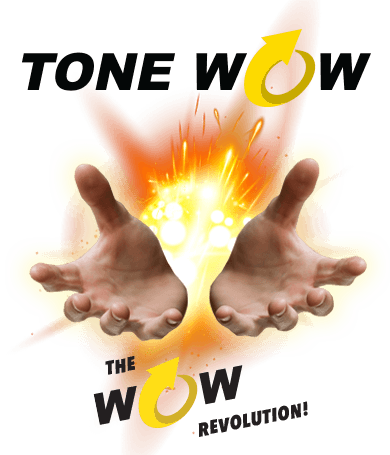 Your Tone WOW account at your fingertips. due to 'Bad Credentials', you may have forgotten your password. You are required to click 'Lost Password to reset the password. 1. Insert your ToneWoW SIM into your mobile device.